Brewed at Nøgne Ø in Norway in collaboration with Brewdog and Mikkeller comes their “Horizon Tokyo* Black” a collaborative version of all three breweries huge beers Dark Horizon, Tokyo and Black. The beer pours a oily black colour that is opaque with a small brown head. The aroma consists of chocolate, smoke, dark fruits, cranberry, treacle, syrup and some alcohol. The flavour is of chocolate, caramel, toffee, molasses, treacle, cranberry, ash, smoke, burnt malts, leather, earth and only really a hint of alcohol. The alcohol content comes in at an insane 16% with an IBU of 100. This beer is insanely smooth for a beer of 16% let alone 8% and has all the making of an amazing stout. Commercial Description: Horizon Tokyo Black: On a cold, windy and rainy day in November 2010 we visited BrewDog together with world famous beer merchant Mikkeller. Our plan was to make a beer, which would be close to an interpolation between our individual brews Tokyo, Black and Dark Horizon. This beer should in turn be brewed by us and also for Mikkeller. It was called Black Tokyo Horizon. Unfortunately we have been very busy, but it is now time to make the second celebration of this great collaboration: Please welcome Horizon Tokyo Black! From Brewdog out of Aberdeenshire, Scotland comes the “Tokyo* (intergalactic fantastic oak aged stout)” aged in my cellar from March 2013 to December 2015. The beer pours an opaque black with a brown head. The aroma consists of roasted malts, toffee, chocolate, cranberries, oak and sweetness. The flavour is of cranberries, oak, chocolate, toffee, caramel, dark fruits, sweetness and some booze warmth at the end. 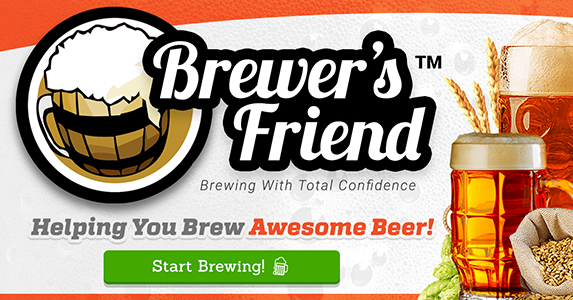 The alcohol content comes in at 18.2% with an IBU of 90. This beer is epic in all ways. I wish I could get more of it but it no longer seems to be sold in BC. This is only a 330ml bottle but it should be shared or drank over two days unless you want to have a bad morning! Commercial Description: This imperial stout is brewed with copious amounts of speciality malts, jasmine and cranberries. After fermentation we then dry-hop this killer stout with a bucketload of our favourite hops before carefully ageing the beer on French toasted oak chips. It is all about moderation. Everything in moderation, including moderation itself. What logically follows is that you must, from time, have excess. This beer is for those times. 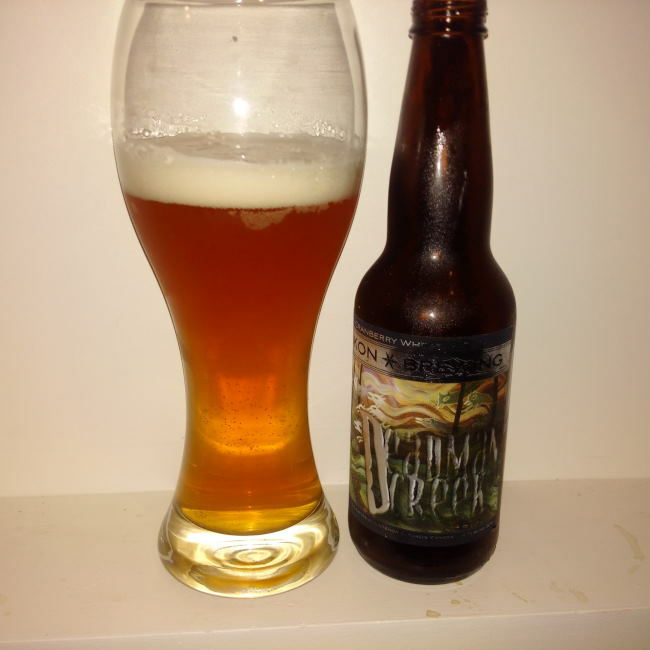 From Yukon Brewing in Whitehorse in the Yukon Territories comes the “Deadman Creek, Cranberry Wheat Ale”. The beer pours a cloudy orange colour with a white head. The aroma consists of cranberry, yeast, wheat, grassy and some sweetness. The flavour is of cranberries, wheat, yeast, grassy hops and a semi sweet finish. The alcohol content comes in at 4.7%. Taking a fruit like cranberries that are not overly sweet really goes well with a wheat ale that is far to often made to sweet. This is a great summer ale. Commercial Description: This beer is different. Long before the big boys added lime flavours to their lagers, we were making a wheat ale which combined natural cranberries with the tangy goodness of yeast, since the beer is unfiltered. We started as a seasonal beer, using only Yukon berries. Demand soon outstripped the supply, however, and we (now) only supplement with local berries when they are available. Of course, we only use pure natural cranberries, with no artificial flavours. You’re not going to be overwhelmed by the cranberries, they lurk in the shadows of this ale with their tart flavour complementing the yeast perfectly. A cloudy pour shouldn’t scare you off, as an unfiltered beer, it’s supposed to look like that – just relax and enjoy (just make sure to keep a second close by). 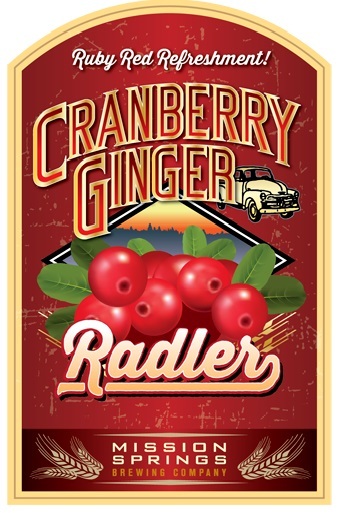 From Mission BC’s Mission Springs Brewing comes their “Cranberry Ginger Radler” a mix of their Trailblazer Pilsner. This is their winter seasonal radler. The radler pours a reddish colour with a reddish white head. The aroma consists of cranberries, grape juice, ginger and an overall sweetness. The flavour is of cranberries, sugar, grapes, ginger, hints of pilsner malts and really an overall sweetness. 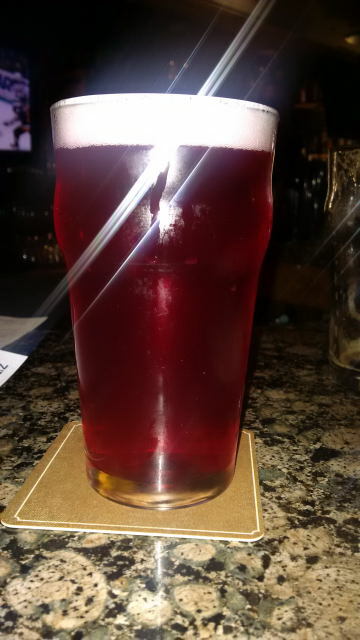 This is a very sweet beer but not sickeningly as it is basically as sweet as cranberry cocktail. The alcohol content comes in at 3%. I enjoyed this so much I picked up at six pack witch is a size that I almost never pick up! Commercial Desctiption: Our shandy with a twist! Fresh cranberry and organic ginger makes this beer undeniably refreshing.